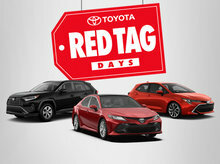 Until February 28, you have even more reasons to love Toyota! Hurry, this offer will not last forever! 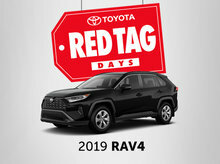 *Offer valid upon purchase a new, demonstrator or pre-owned vehicle in stock until February 28th, 2019. 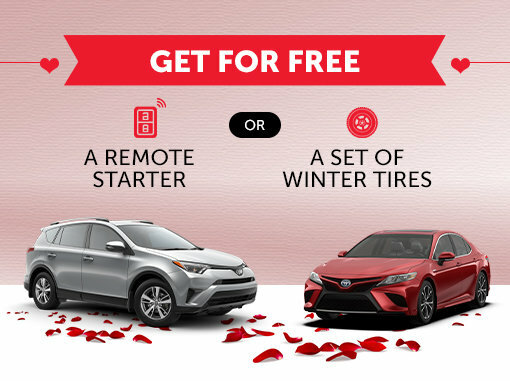 Applicable on select tires and remote starter and at the discretion of the dealership. Certain conditions may apply. All details at Spinelli Toyota.